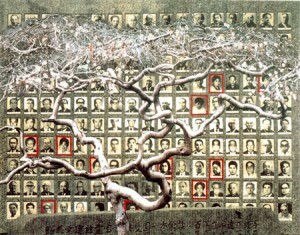 You quickly find there is alot of room for ‘human error’ when working on your family tree. First are the primary and then secondary resources you use. Census records, birth, marriage and death records are all important and considered primary sources. However, they were still created by a person — so human error can be involved. I have never found one type of record that I could count on every time. A clerk misspelled a person’s name for a document, or the person providing the information intentionally or by mistake gave incorrect information (names-dates-places). Giving the incorrect birth date is a big error done on purpose by the individual who has something to hide – like their true age – a census or marriage record for example. On handwritten records the handwriting might not be clear enough so when someone is transcribing it later, the wrong word or date is written. Another error, and again to hide information, a person might state they were a widow to hide the fact they were divorced or their spouse had abandoned them. Compare with multiple sources (Bible records, government issued certificates, obituaries, military records, census records, deeds) to see which ones have the same information. Never use one source – more the better is best. 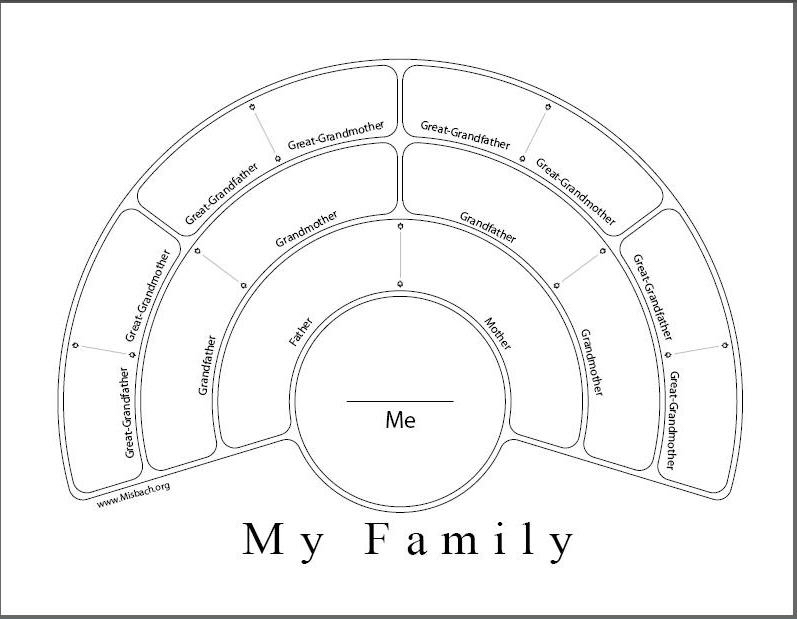 Compare your research with cousins or other individuals working on the same lineage. Check their sources against what you have. Don’t be afraid to question if either theirs has errors or your work does. 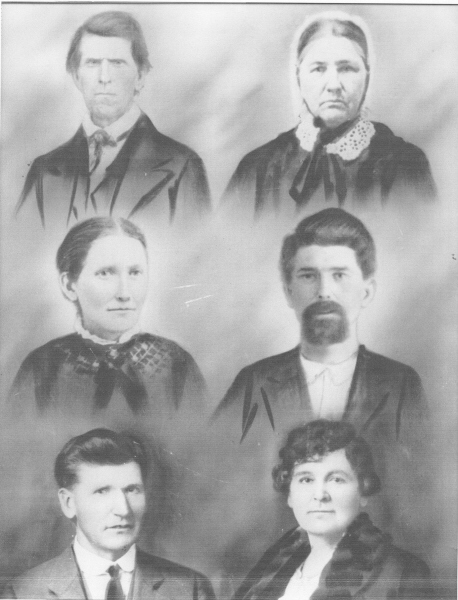 Go back over your documents, vital records etc every few months or at least once a year to see if anything needs updating or having located new information that was originally overlooked sheds new light on the life of a certain ancestor. So re-examine all the information and details in all records. 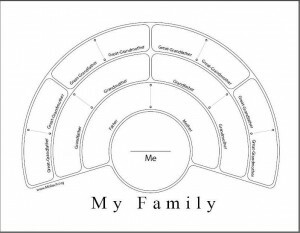 Photos: Circular family chart (from Misbach.org), Family Images and tree.